Okay, A.S. Akkalon and Thomas Weaver busted me. I have been researching many things in the Middle Ages and the Roman era. I’ve studied a lot about politics and daily life. One thing I did not think to question was my belief in large, heavy swords being the norm for knights. 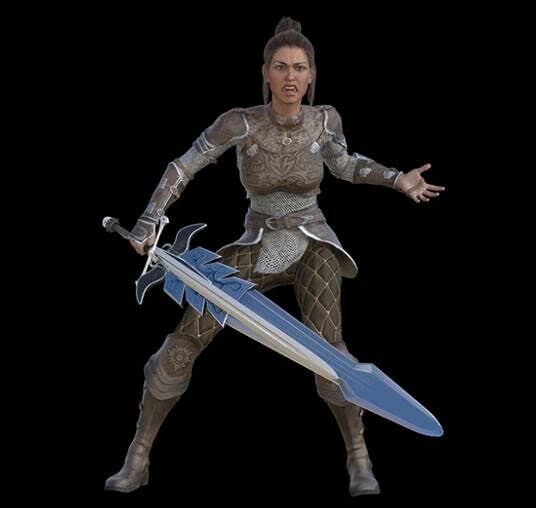 She’s got nothing on any paladin I’ve ever played. And I’ve played a lot of them. I am going to blame it on years and years of D&D, video games, and some bad information from the History Channel. I stupidly thought these were researched. I know. Stop laughing. The weapons of the Middle Ages were light, strong, and well-designed. They were agile weapons designed to kill, and they did a fine job of it. They were not clumsy or heavy. They were not “clubs with edges”. 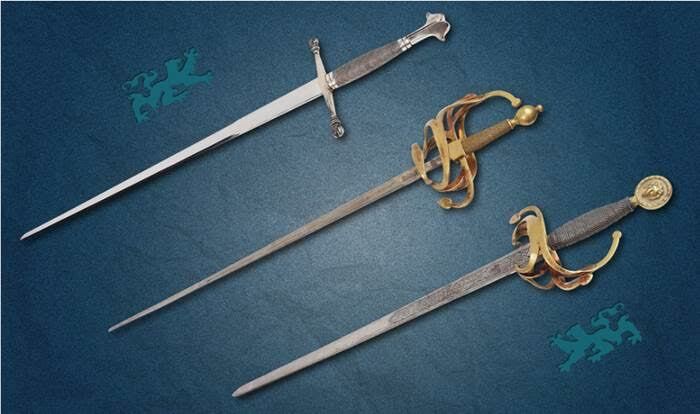 According to the Wallace Collection Museum in London that has dozens of actual swords from the Middle Ages, you’ll be hard-pressed to find any that weight more than four pounds. Most weigh less than three. Perhaps a bit more accurate. Picture from Pixabay. Even the large “hand-and-a-half” swords rarely weighed more than 4.5 pounds. Perhaps popular media (and my RPGs) were thinking of special “parade” swords when they came up their weights. However, they only weighed up to eight or nine pounds, not the forty you regularly see in popular culture (or on the History Channel). Even so, you’d really have to be stretching to make this mistake. These swords were show pieces, not fighting weapons. Their blunt edges should bring home that point. This idea is perhaps older than Hollywood. Hey, misinformation isn’t just for TV and movies. Land of more misinformation than even the Mythbusters can bust. In a fencing booklet from 1746, the author already talked about how heavy and unwieldy earlier swords were, stating they were designed basically for brute force. Perhaps the author felt that way as he was used to using a foil instead of a sword, but I’m going to guess a foil isn’t nearly as deadly on a battlefield or more soldiers would’ve used them. In the 1870s, a historian describes earlier weapons as ponderous and requiring both hands. Getting back to the Victorian hubris Thomas Weaver spoke of where the Victorians assumed all things that came before them must be inferior. There are other example, but the one thing we have to remember is that much of this was documented by people who were not swordsmen or otherwise trained in battle. Perhaps a man who has survived a half-dozen battles will find a certain sword light, well-balanced and agile when the scholar who has never left his library will find it heavy and unwieldy compared to his quill. When I step back and look at this logically, of course it makes sense that knights and soldiers of the Middle Ages had finely-crafted blades that were light, sturdy and agile. War tends to bring about inventiveness as nothing drives innovation like survival. I admit my ignorance on this, but I’ve learned and will go back and rewrite accordingly. Reminds me again to question everything. How about you? 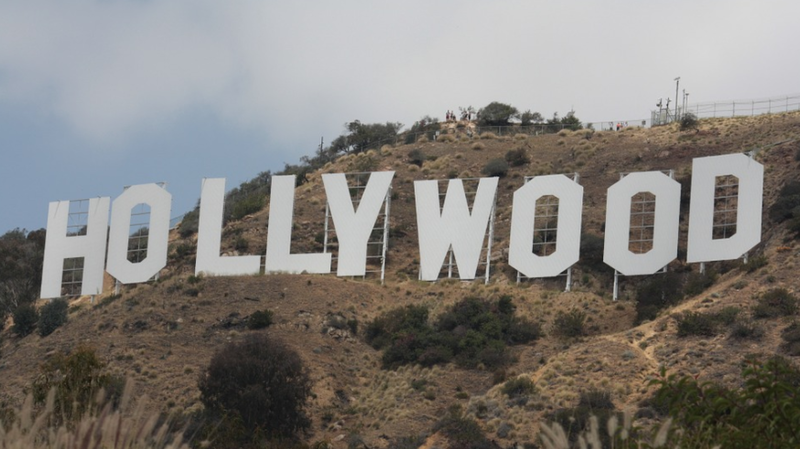 Ever believe something you later learned was Hollywood magic? Any other common misconceptions held by the general public that could make me go back and rewrite?